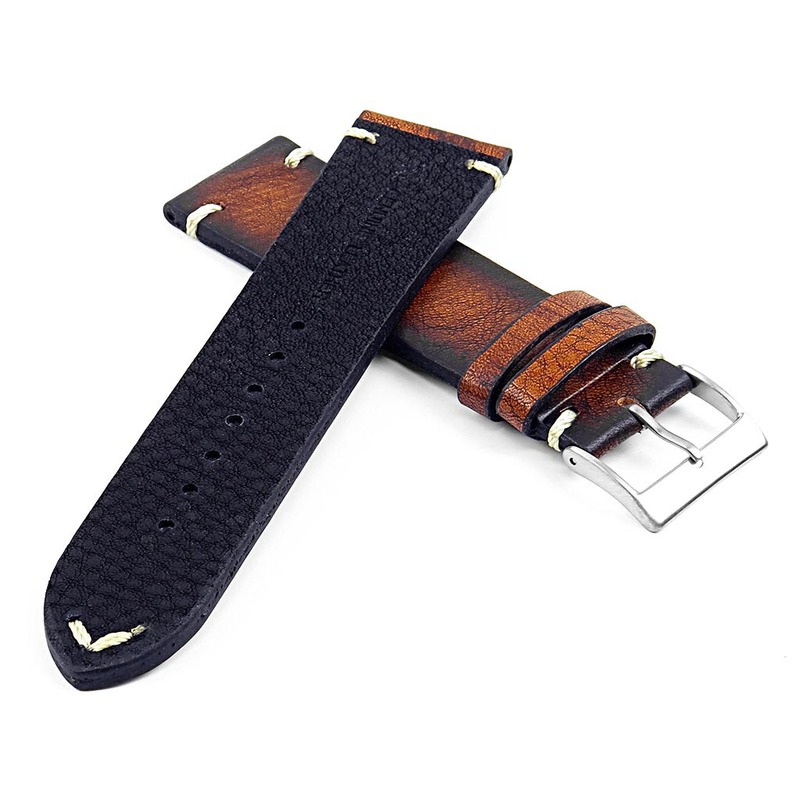 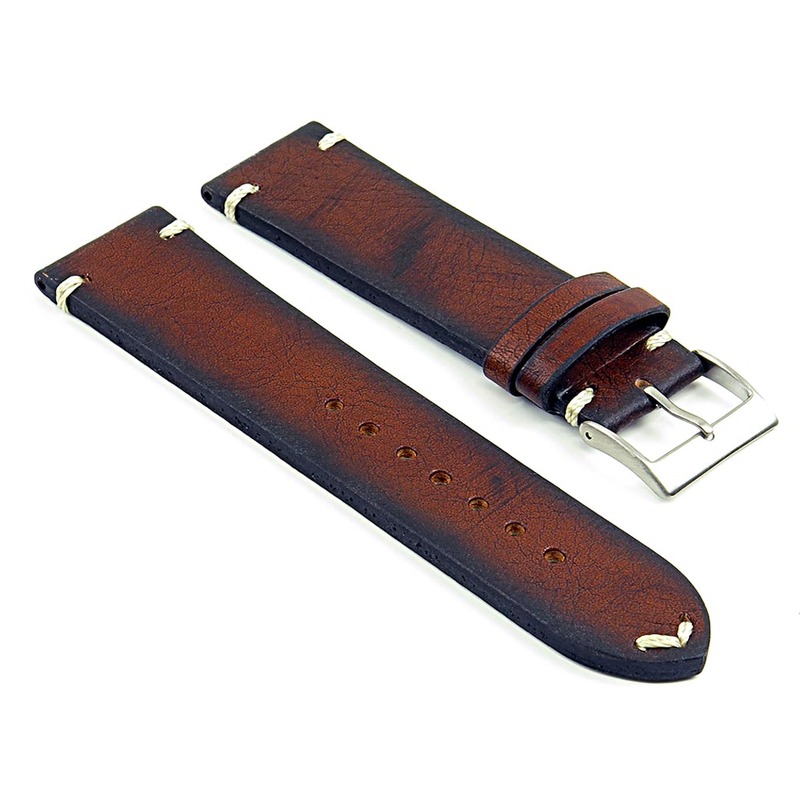 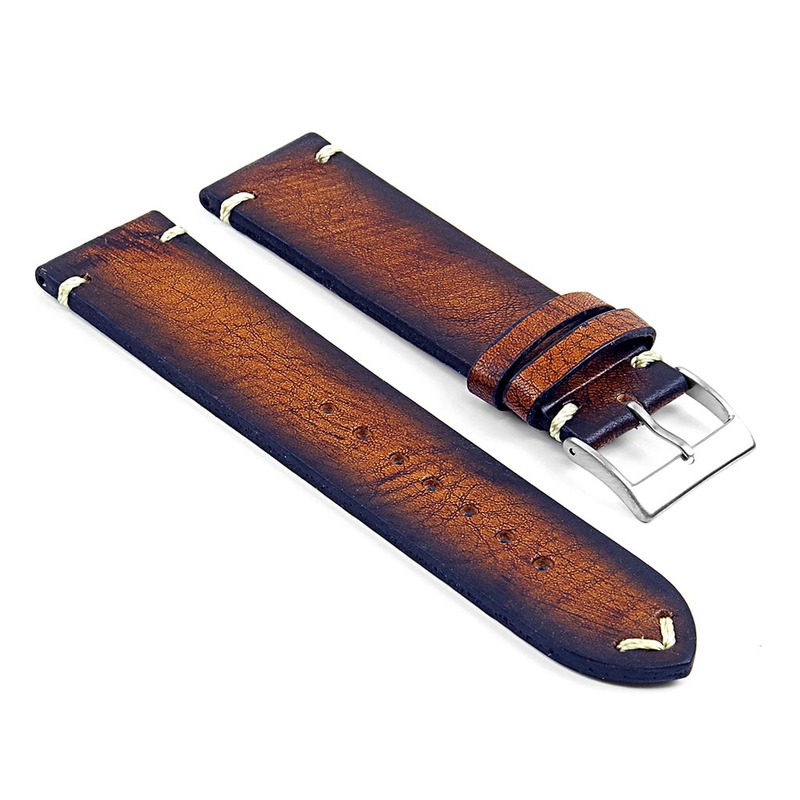 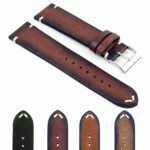 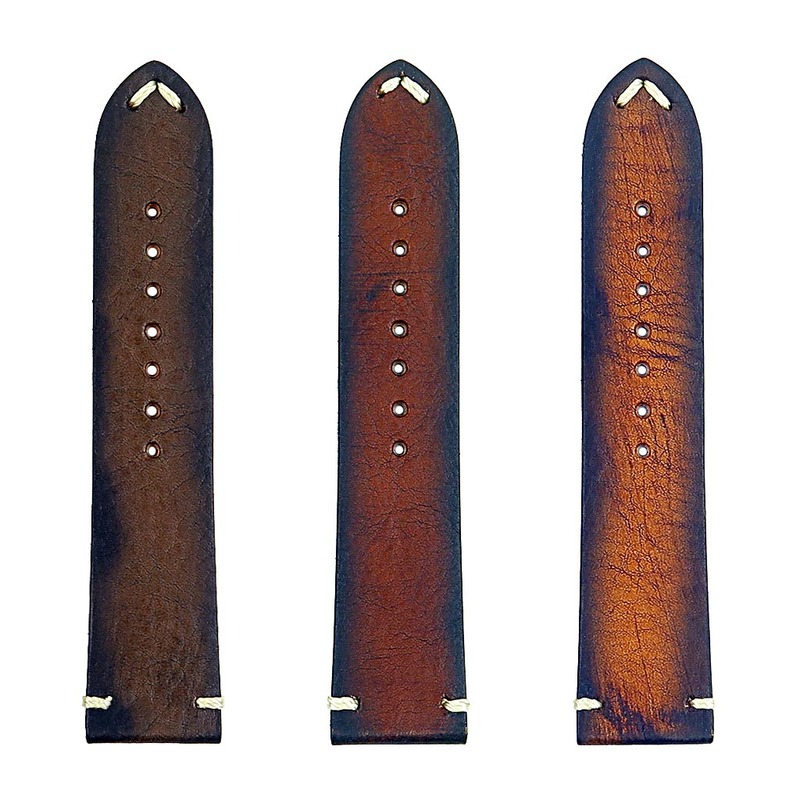 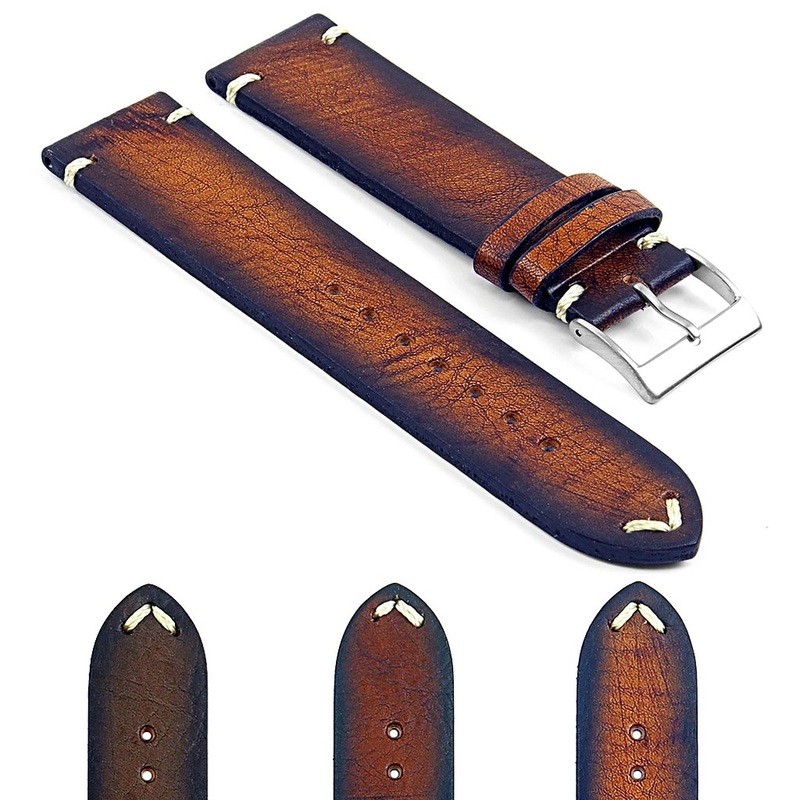 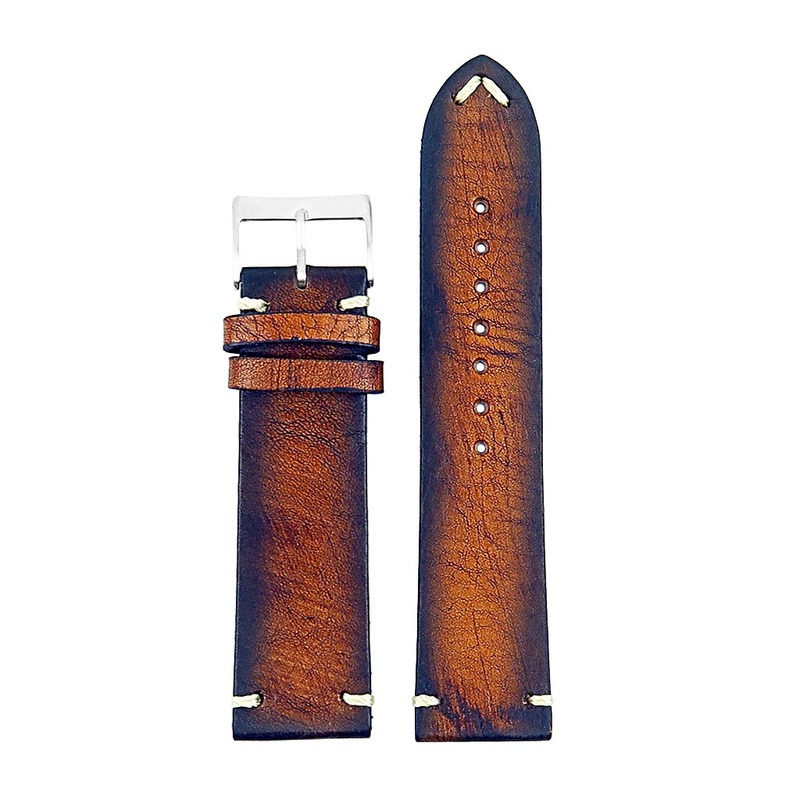 The DASSARI Kingwood is a strap of exceptional quality with a style that any watch enthusiast will appreciate. The strap is made from top grain Italian leather with hand finished vintage detailing along the edges and hand sewn minimal stitching at both ends. 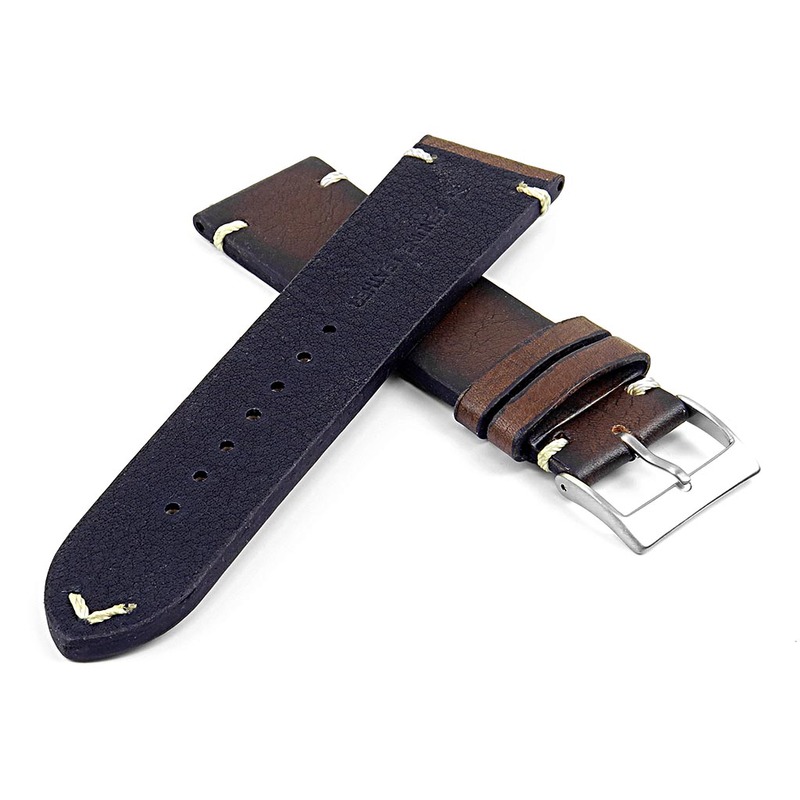 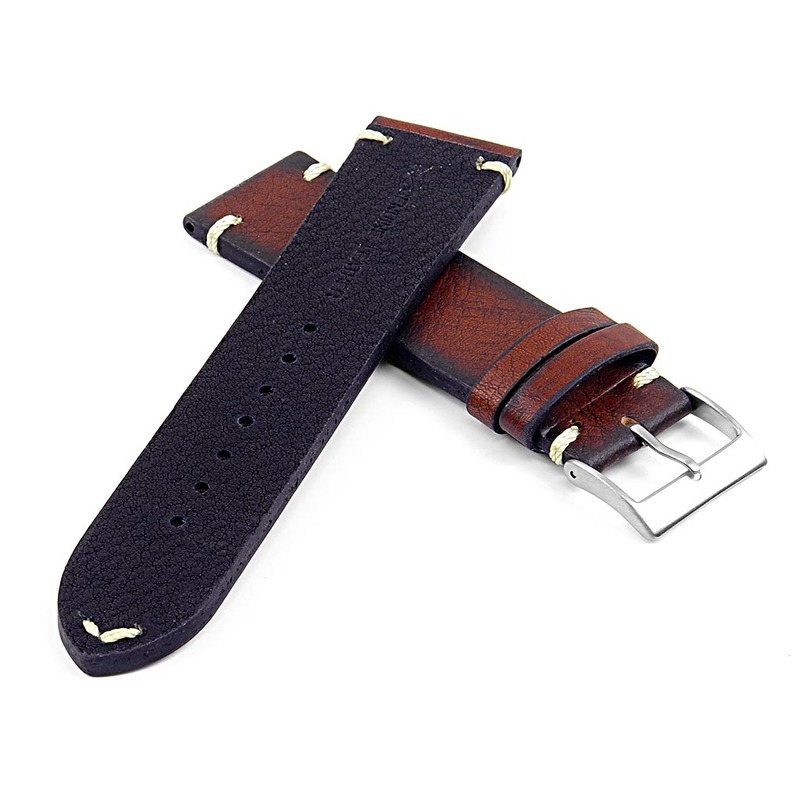 The back of strap has an extra layer of condensed leather for additional durability and comfort. A brushed stainless steel tang buckle completes this band perfectly. 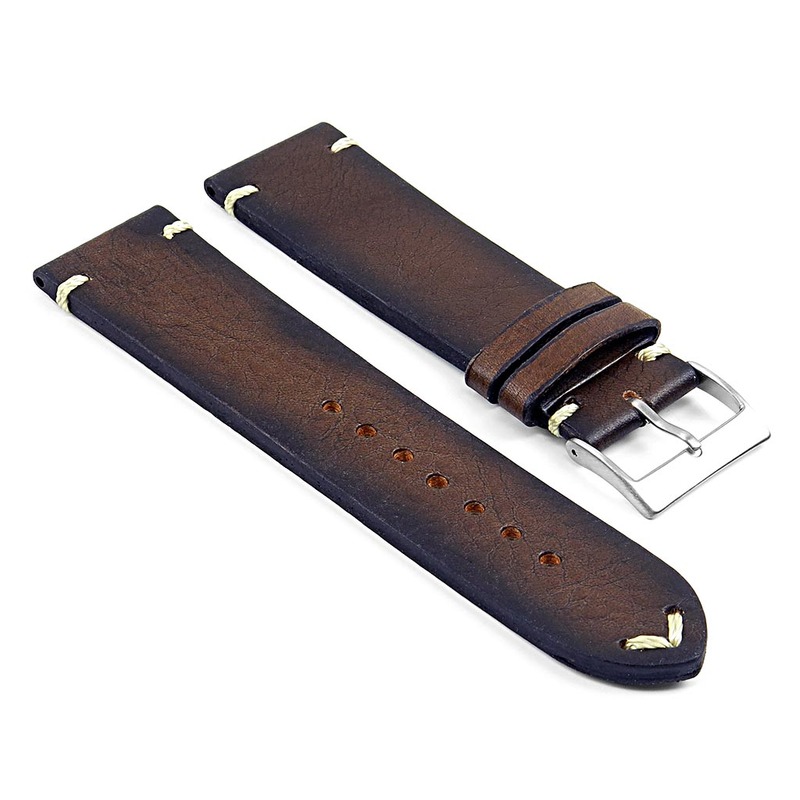 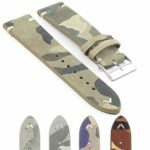 This listing is for the extra long version of this strap.